Helsinki City Run is an annual half marathon that takes place every May as a road running event around the streets and parks of Helsinki. 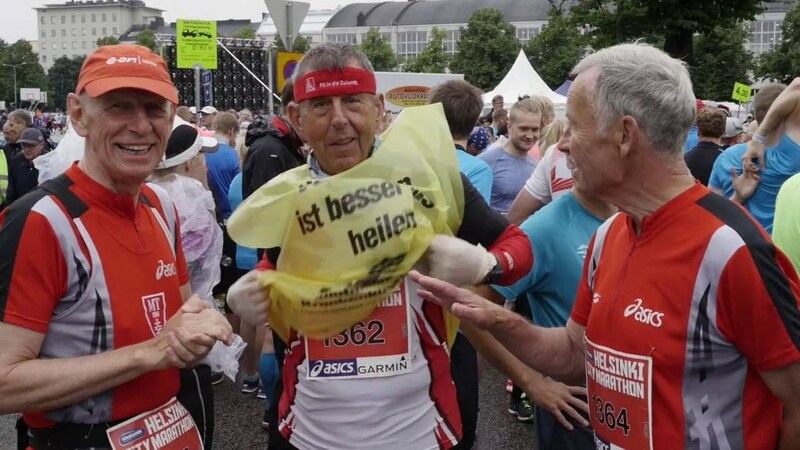 Starting in 1994 andorganized by Suomen Urheiluliitto, the race has become popular over the years, attracting a record number of 17,000 participants in 2013. 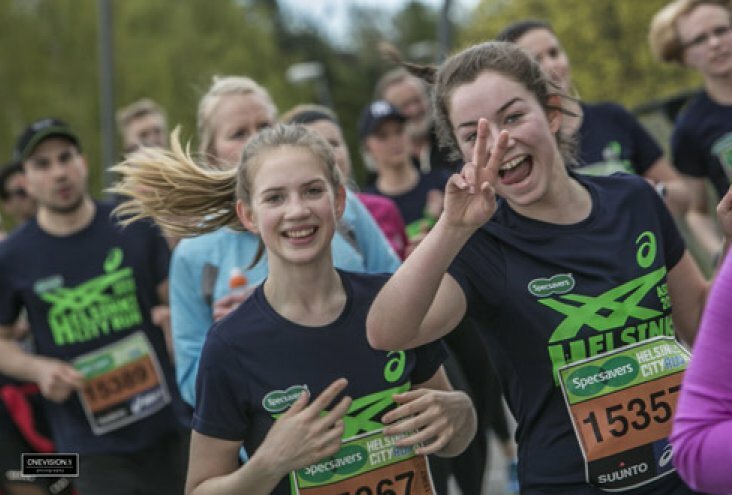 Helsinki City Run is the biggest running event in Finland with over 12,000 participants (2016). 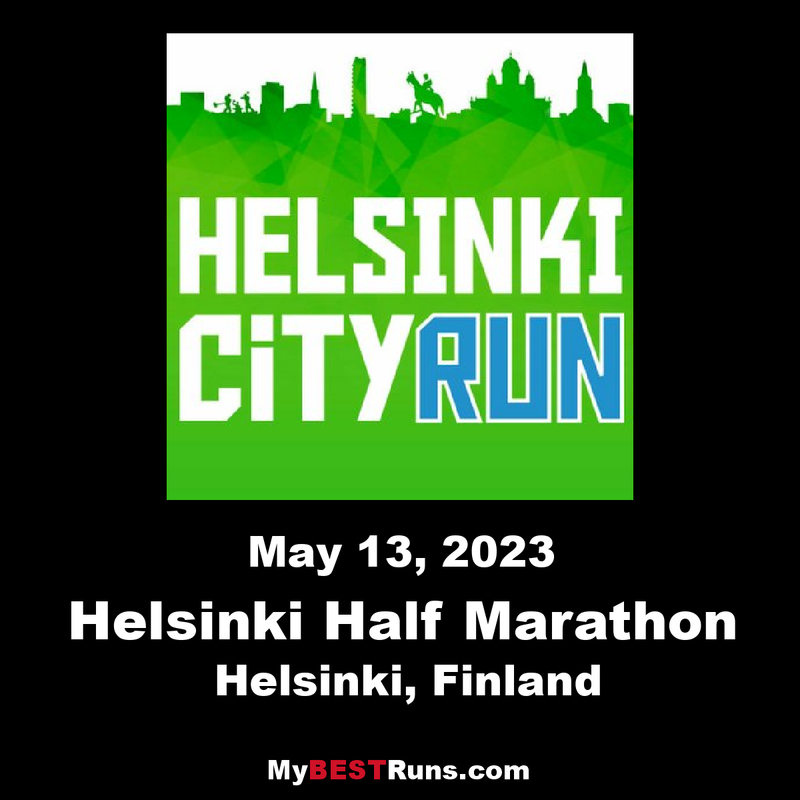 Helsinki City Run (HCR) takes place mid-May every year. 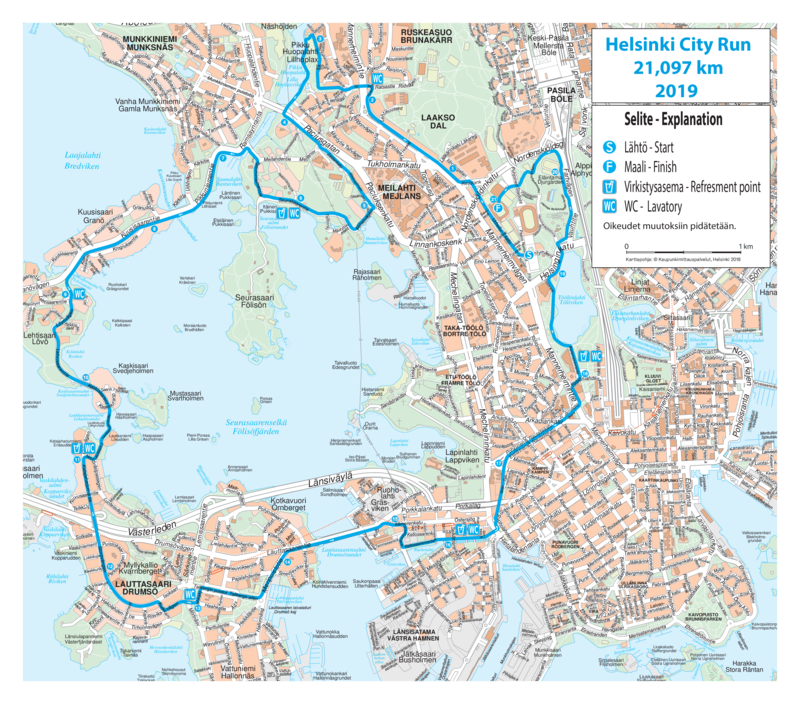 The route combines city, sea-view, forests and parks and is an excellent way to see Helsinki and its most beautiful parts. 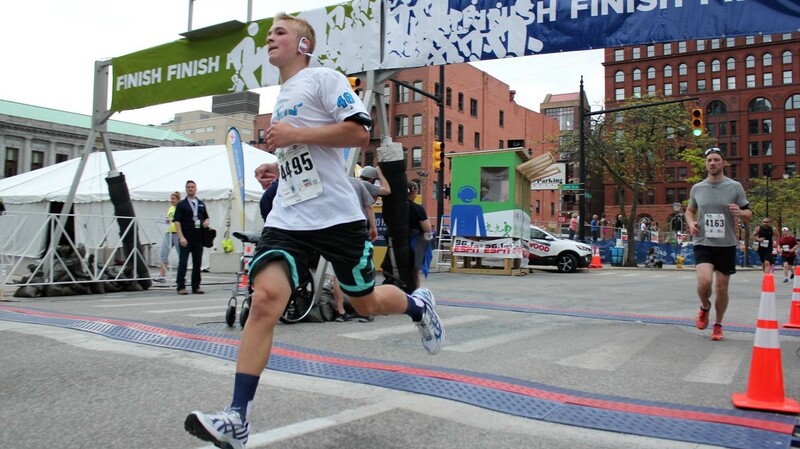 There are 10 start groups, so you can join runners going your preferred pace. HCR hosts the best services for runners in Finland. We invite you and your friends for a great and active time in Helsinki!